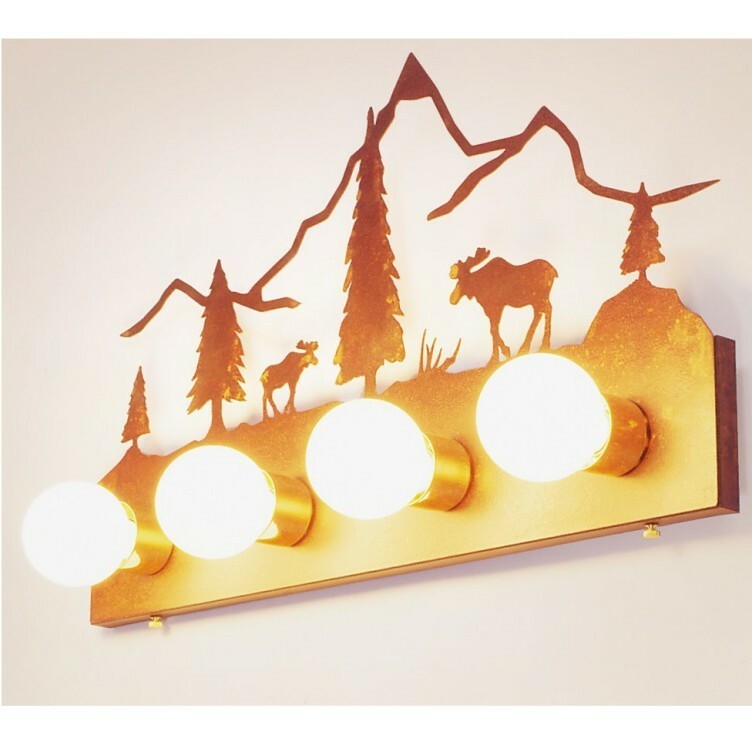 Pine trees and moose are mingled with mountain peaks on this scenic vanity light fixture. 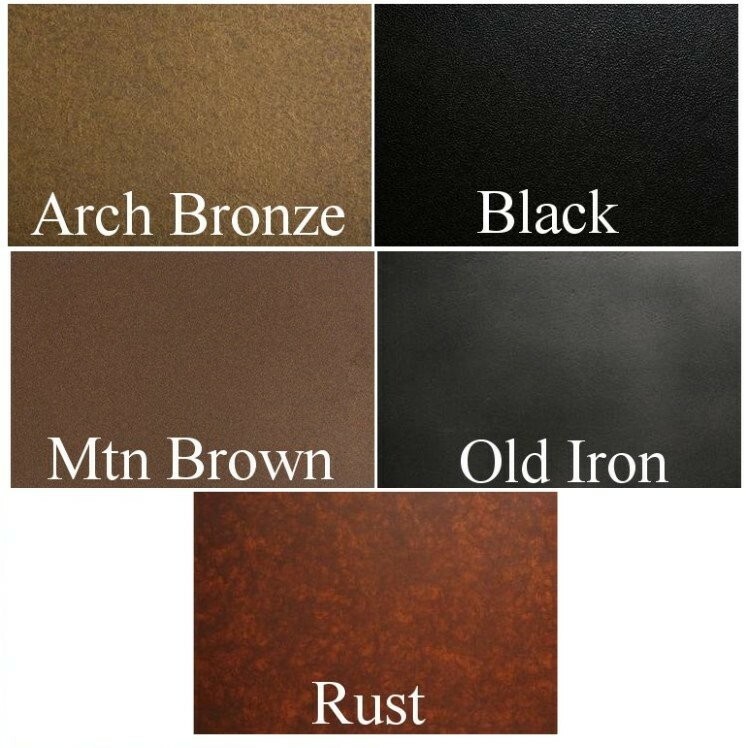 Customize this light with your choice of 6 rustic finishes. Please allow approx 3 weeks for shipping. Made in the USA.